While it is still 2010, the year is just flying by and it will soon be 2011. 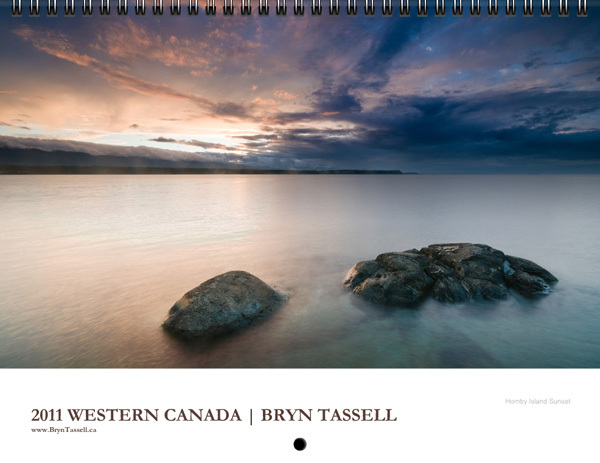 With 2011 just around the corner it is time to consider picking up a calender to start off the new year in style. 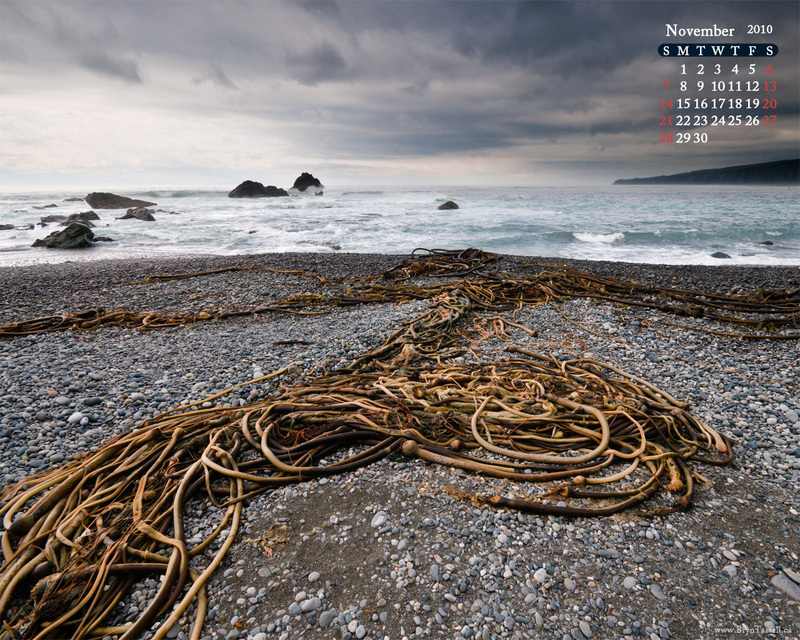 You can purchase a 2011 calendar for $19.95, by contacting me or email me at [email protected] if you are interested. If shipping is required that will be at an additional cost depending on location and shipping type. You can find the photos that are contained in the calendar below, any questions please feel free to contact me. 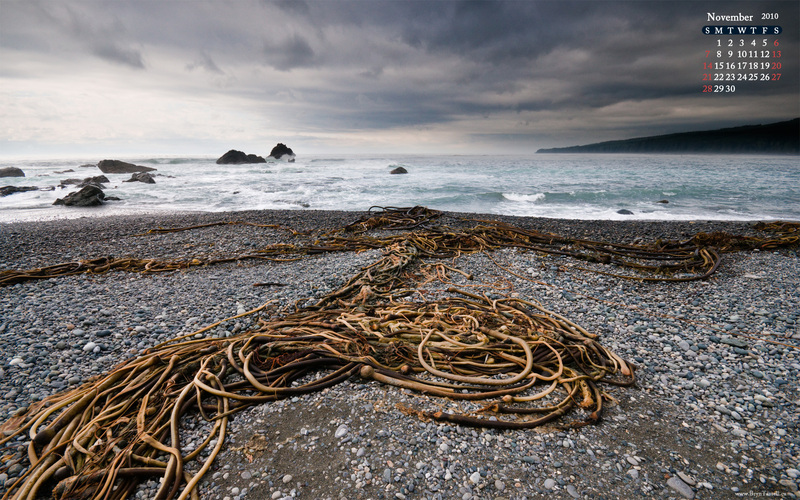 This months wallpaper is from East Sombrio beach near Port Renfrew. I will get round to posting more images from that areas soon!